My name is Samuel R. Ortega, born in Malaga (Spain), and currently living in London (United Kingdom). 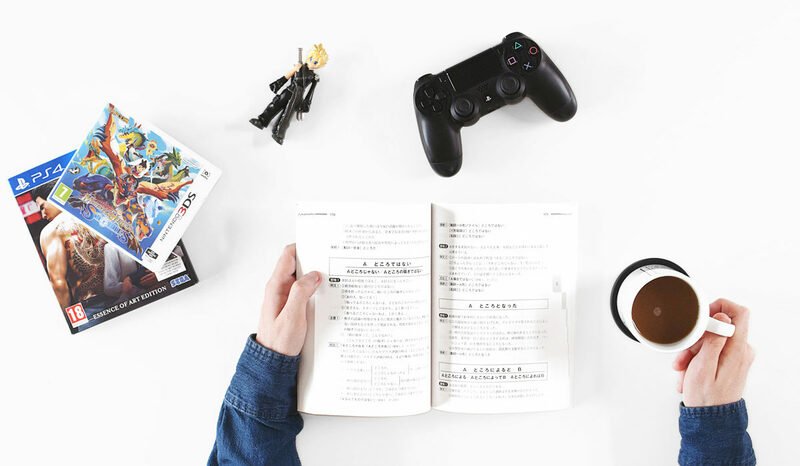 I am an English-into-Spanish translator specialized in video game localisation, having worked on several projects for PlayStation 3, PlayStation 4, PlayStation Vita, Xbox One, Nintendo Switch, Nintendo 3DS and PC. 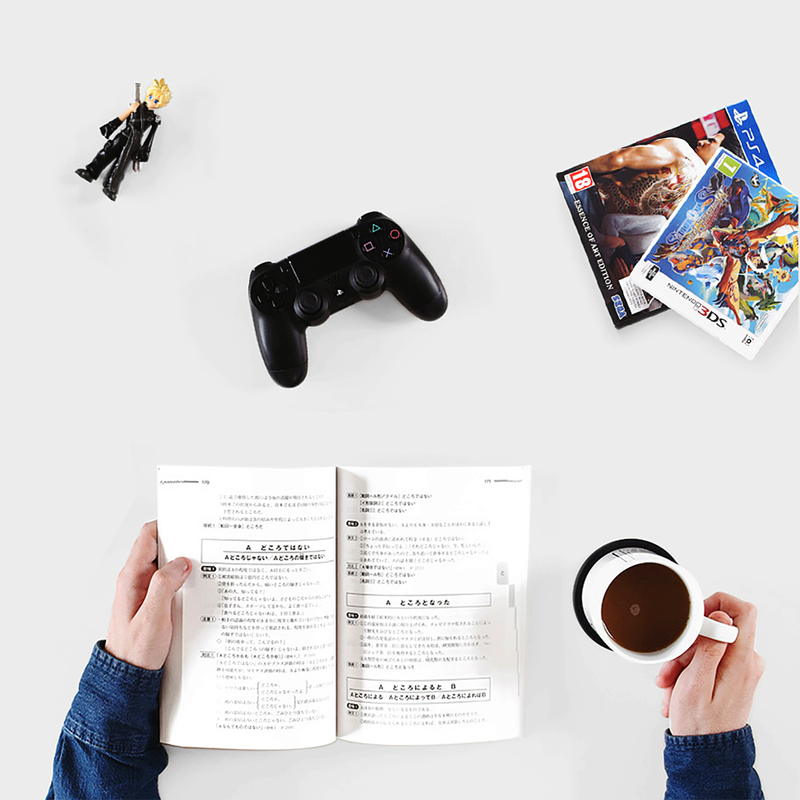 In addition to being a translator, I have experience in proofreading and testing, as well as extensive knowledge of the video game industry, enjoying my free time also as a Gamer.